Can I set up subscriptions on JotForm? subscription optin will work? How interest person will see the new letters? If havy any option may reply. However, please note that the JotForm form will only serve you to display the subscriptions so your users can select the desired one and then charge your customer for that, the next payments will be processed from the payment gateway you decide to use. If you need to setup a form where users can subscribe to your services and you charge them, then you will need to use one of our payment gateways and create subscriptions to it. This is the only way to create subscription for users to subscribe to in your form. 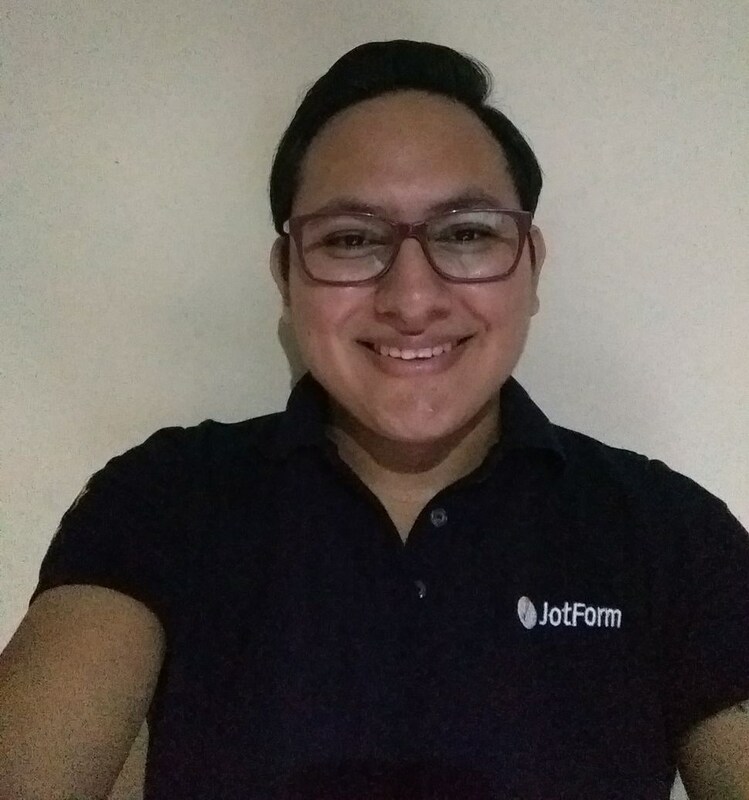 If you want to sell products from you Jotform form above is the only way to do it (by using payment forms).